Smart Gardening is an easy way to get a really great looking yard while using less water, energy, and resources. You save yourself time and money while doing something that helps keep the County a nice place to live. 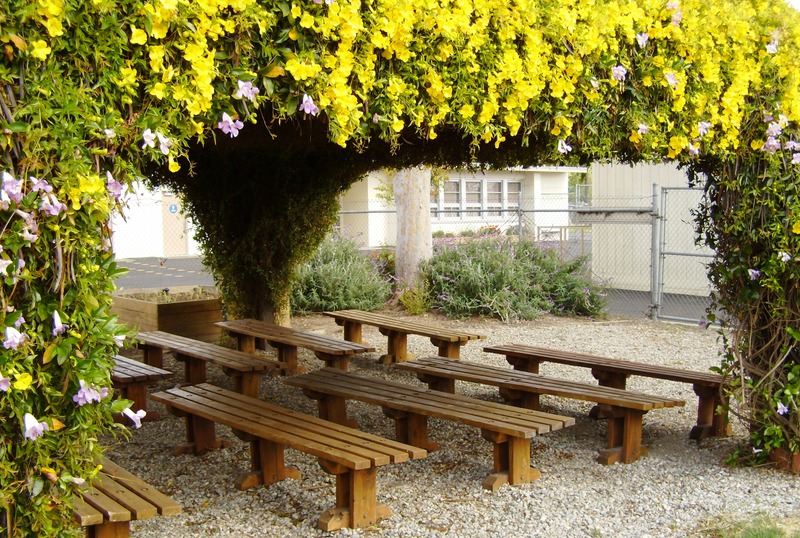 Yard waste adds to our landfills and diminishes their capacity. Composted trimmings are a valuable resource for nurturing your backyard. When you practice the techniques of Smart Gardening, you will conserve water and energy, improve your lawn and garden, recycle yard waste and kitchen scraps, divert waste from our landfills, and help preserve the environment. These simple practices do not take much time, and they help develop healthy and beautiful lawns and gardens. 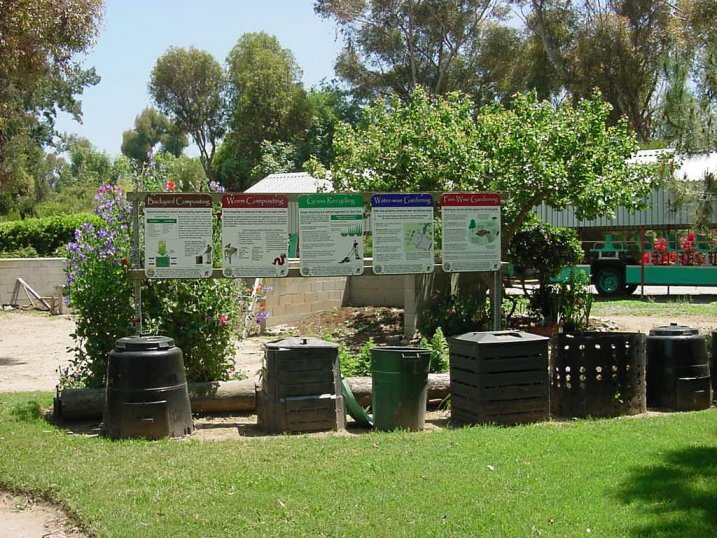 To learn about backyard and worm composting, water-wise gardening, and grasscycling, visit our Learning Centers located throughout the County. To find a center near you, click on this Map. To find out when the next free Smart Gardening workshop will be, just click on Workshops.